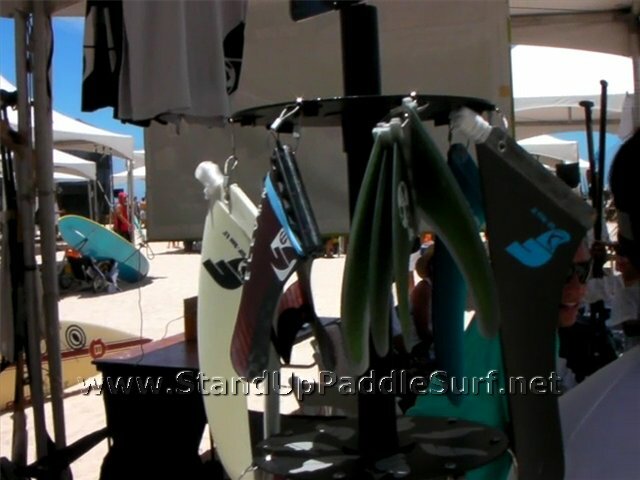 At the 2010 Hawaii Battle of the Paddle I met the guys at Future Fins and got a short fin knowledge lesson on the spot. 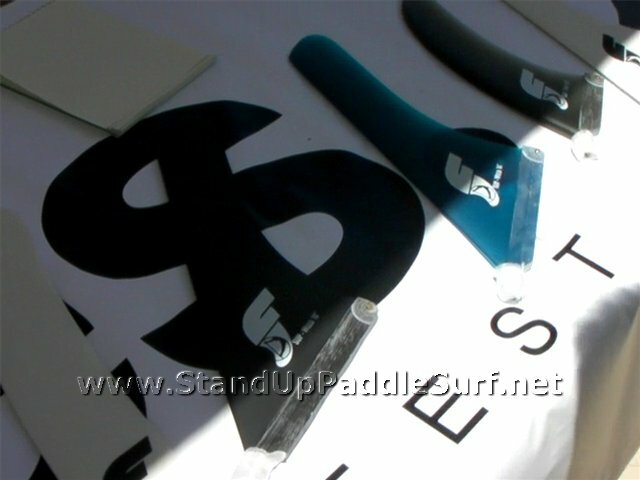 This video goes through the Future Fins SUP line. Batlle of the Paddle Coming to Hawaii! Rock n’ Rollers… the Battle of the Paddle is on the horizon !! !